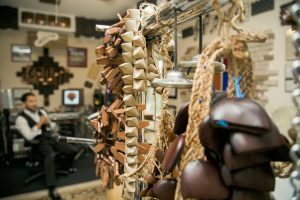 Add percussion to your project! I have a large host of percussion instruments from around the world available to record and add to your project right from my personal recording studio.I also have instruments I have invented and created alongside my father to make some unique sounds to add just the right amount of flavor to your song or album! I am also available to record bamboo flute to your project.